Fall is almost on its third week of overwhelming spread but the ad campaigns are still coming out. 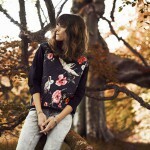 Which we are quite grateful for, since this is a great chance to get some inspiration for daily autumn looks. Some of the offerings are not really wearable though. 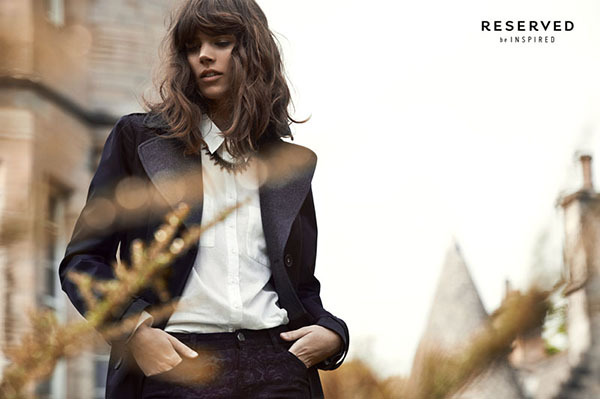 Reserved Fall 2013 campaign is not a case. All the ensembles presented by the fashion brand are very saucy and down-to-earth. 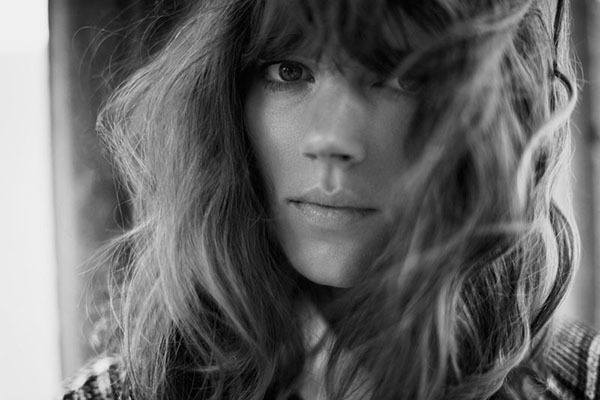 How can you possibly find a better way to come up with your own outfits, if not using this manual showcased by Freja Beha Erichsen herself? The moment I saw the photos of this ad campaign, I thought: “This is it! I found my goldfish!” I doubt that you will have an attitude any different from mine. Not that I am a prophet or someone who plays around with the crystal ball. It’s just that I know what makes us, ladies, delighted and excited. 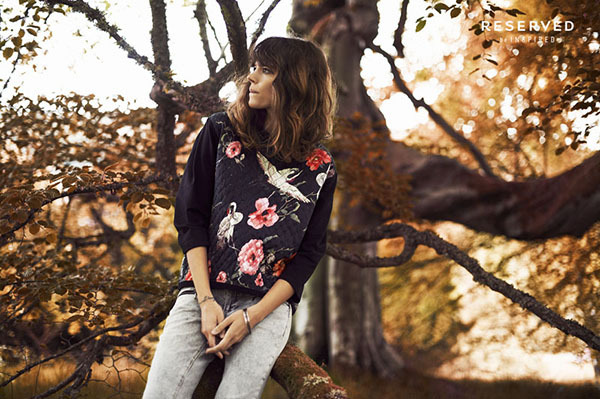 Beautiful clothing pieces combined in a stylish way – who dares to deny affection for it? Mateusz Stankiewicz lensed the beauty against a very natural backdrop on location in Scotland. 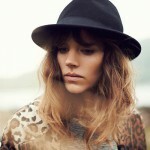 Fascinating landscapes along with Freja’s appeal can’t stay unspotted by our well-trained eyes. 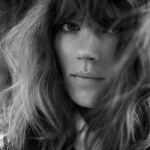 Karin Smeds styled the photoshoot – she definitely knows how to represent the key concepts of the Polish brand. 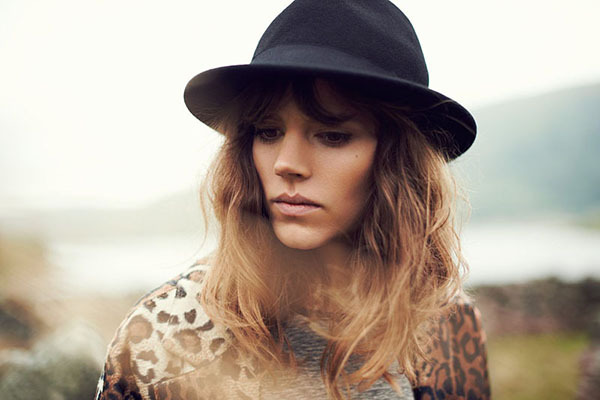 Leopard skin patterns seem to be the centre of the Universe in Reserved Fall 2013 campaign. Presented in various colors (from classic brown to seductive red), this saucy print adds an edgy zest to the campaign. I love the bright scarf that offsets the outfit in a classic fall color pallete. Black sweatshirt, gray skinny jeans with leather patches, black ankle boots and white fur vest go along with the trendy accessory. What I also like about the campaign is that it offers quite a number of gorgeous accessories. Due to these small must-haves, all the outfits look very special and unique. Chunky necklaces, stylish hats, elegant watches, various bracelets and earrings all seem to perfectly complement each of the looks. Check out the gallery and choose the looks that speak to you the most!